Cloudy. Low 49F. 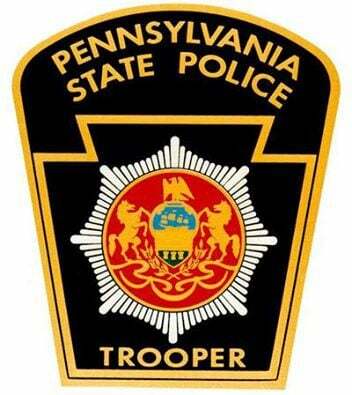 Winds ESE at 5 to 10 mph..
Pennsylvania State Police at Gettysburg said it has been determined that the victim in a single-vehicle accident in Adams County on Thursday morning had suffered a medical event and died before the crash. Eddie R. Green, 62, of Hanover, died in the accident at West King Street and Abbotts Street, police said. Police said Green was driving a 1983 GMC pick-up truck west on West King Street about 10:10 a.m. The vehicle struck construction cones on the roadway, traveled into the oncoming lane and off the side of the road. It then struck mailboxes and concrete steps, a utility pole, a stop sign, dirt embankment and stone wall. The truck continued through a front yard and down the embankment and stonewall before coming to a rest partially on the roadway, police said. No other people were in the vehicle, according to police.